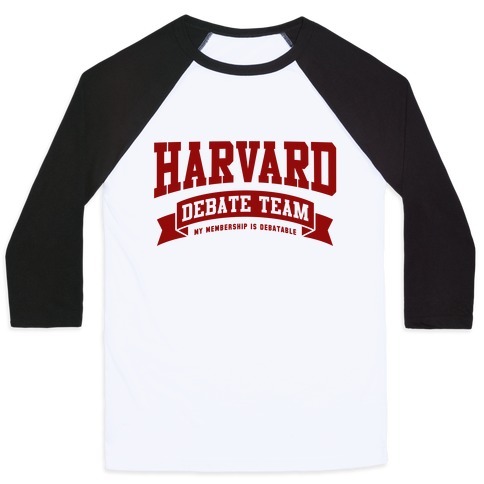 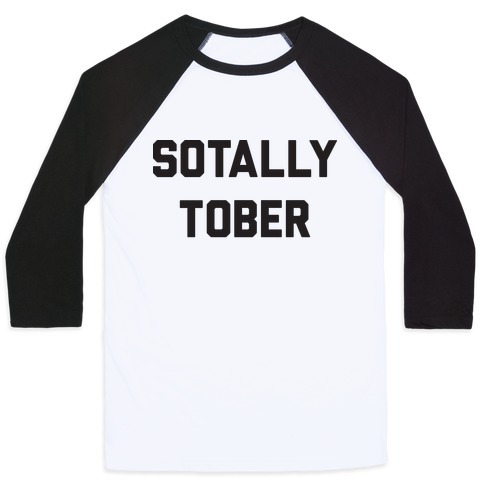 Browse our collection of 302 Party Baseball Tees and more. Designed and printed in the USA. 100% Satisfaction Guaranteed. 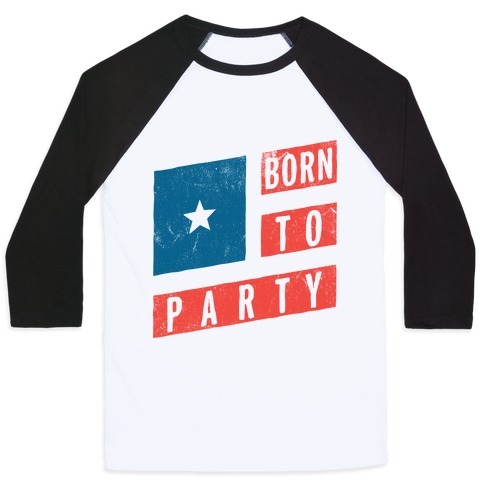 About this Design There's nothing like parties pizza and PBR's on a summer evening. 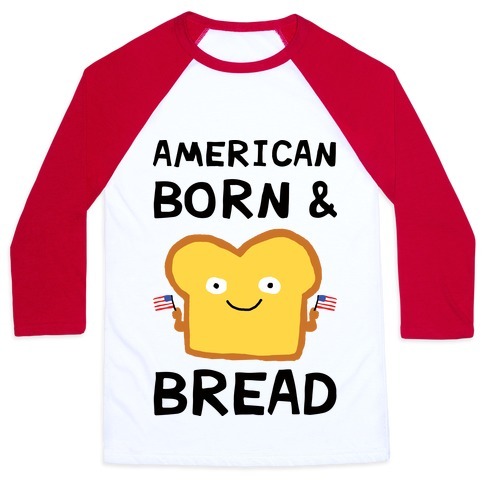 Get turnt in this new american classic and party on! There's nothing like parties pizza and PBR's on a summer evening. 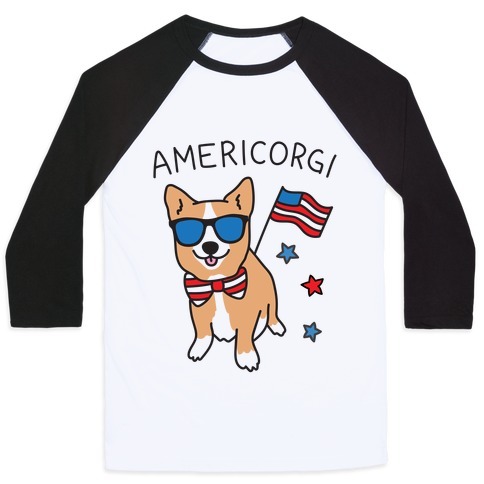 Get turnt in this new american classic and party on!